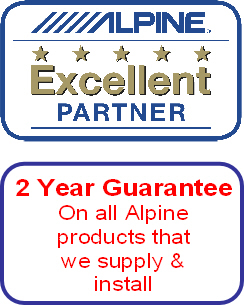 Genuine UK stock, NOT GREY IMPORT! 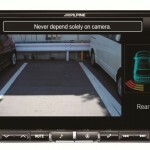 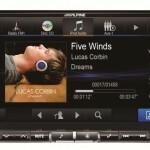 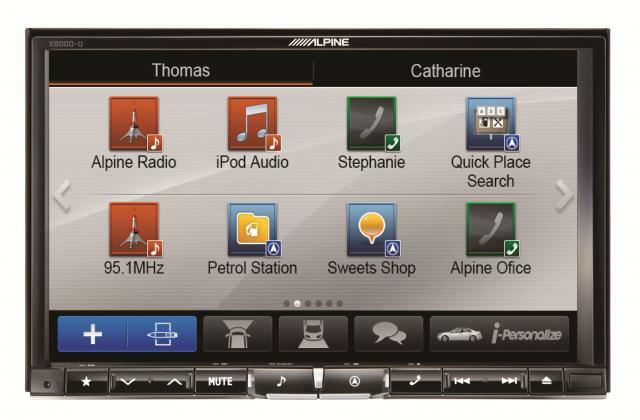 We have an extensive range of SatNav models, call in store for more information. 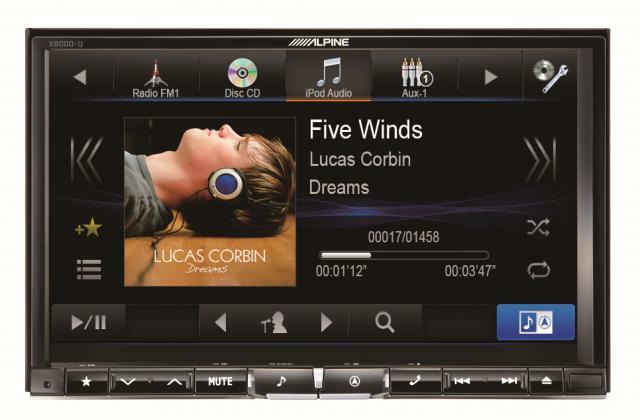 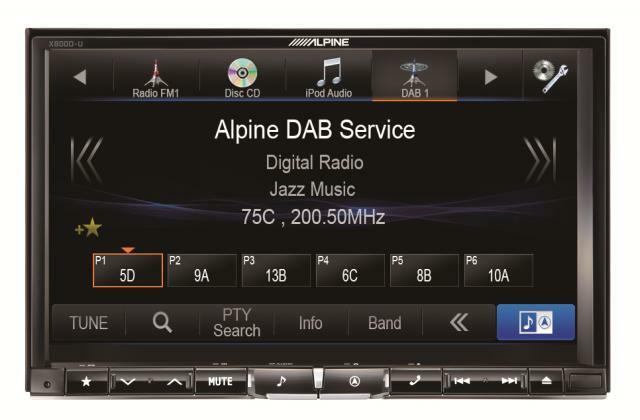 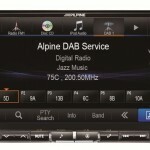 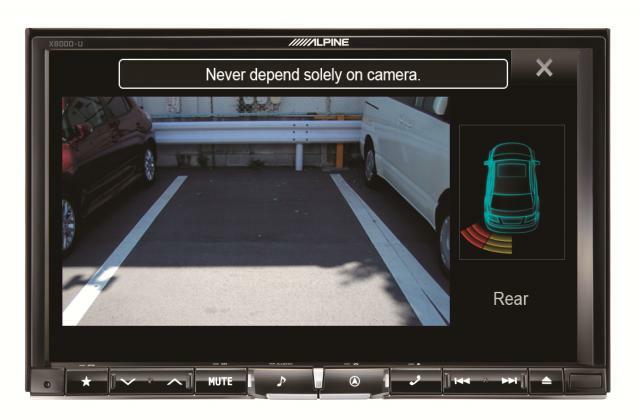 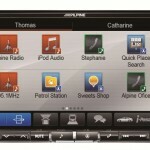 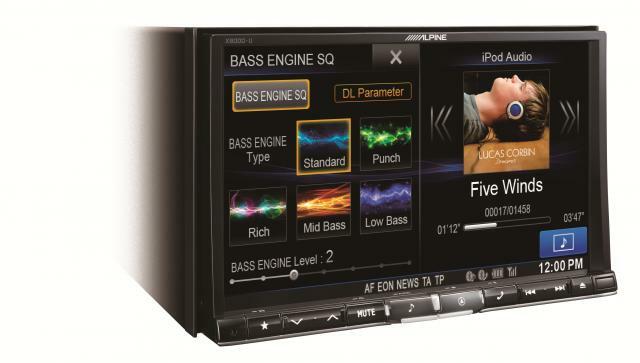 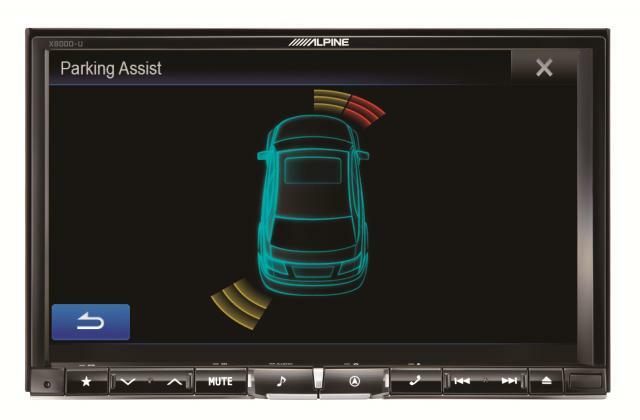 As one of Alpines “Excellent Partner” dealers, buy your Alpine Sat-nav from us and qualify for a free map update within 30 days of purchase – guaranteeing you have the latest maps.